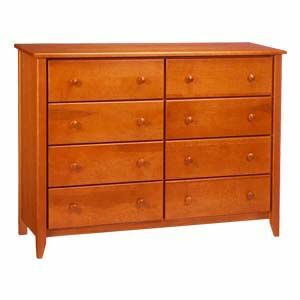 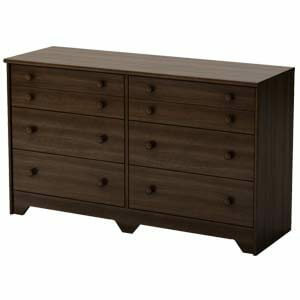 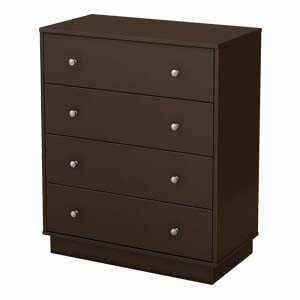 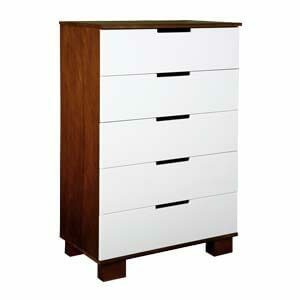 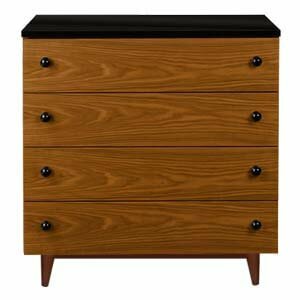 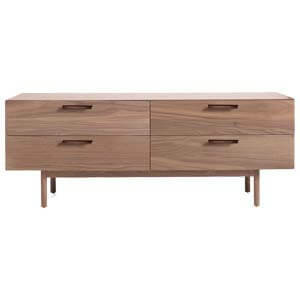 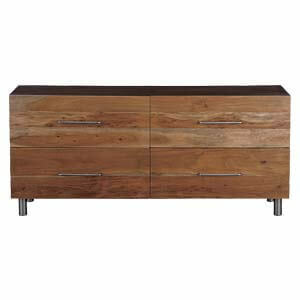 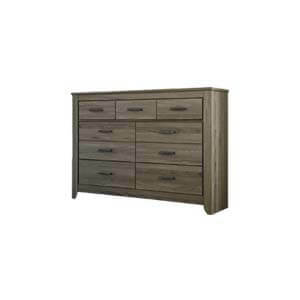 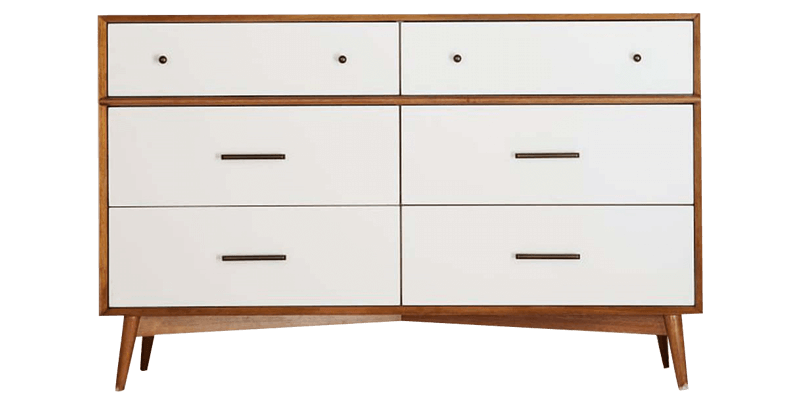 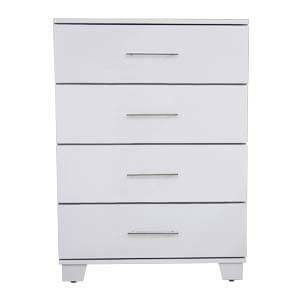 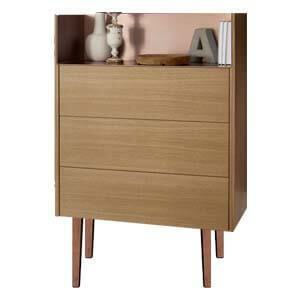 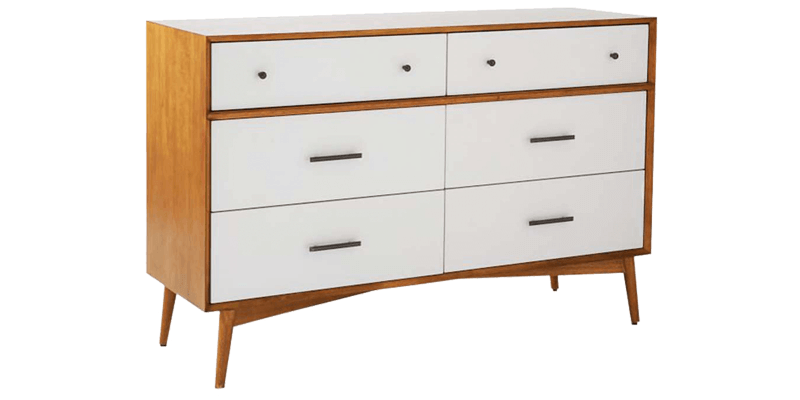 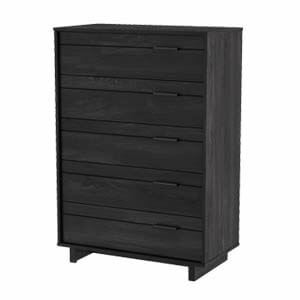 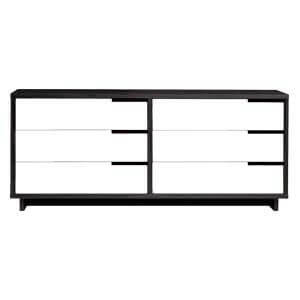 This handcrafted wooden dresser with drawer its understated retro silhouette, is an ode to the mid-century age. 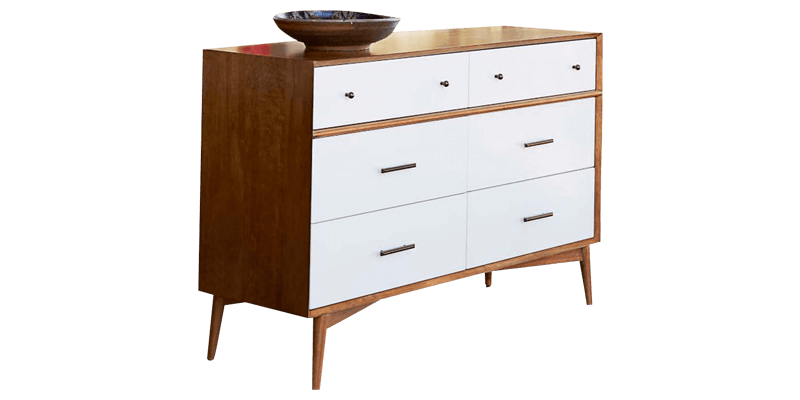 Everything from its slim exposed legs to sleek metal knobs is charmingly beautiful. 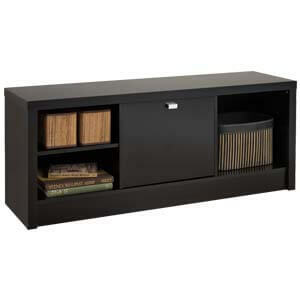 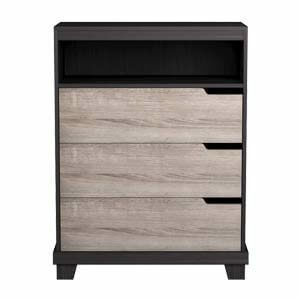 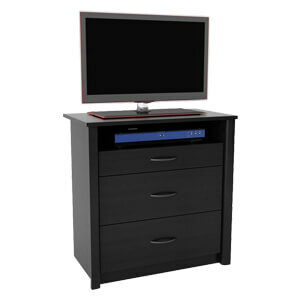 Ample storage space adds to its functionality while its clean look offers a light and airy feel.